Last night I was at a dinner in Charlottesville, Virginia for the criminal law section of the bar association. These things are usually kind of fun. Drinks and dinner with random legal personages who often turn out to be pretty interesting. Last night’s event was more interesting than usual. I was seated next to a woman who was a lawyer, a political consultant, and who also turned out to be an award-winning Charlottesville poet. A great conversation ensued and left eager to read her work the following morning. So I did! And, reading some of her work online this morning got me thinking about writing. People like her, with actual, serious talent for word-wrangling, make small, daily things large and memorable. They make you remember to pay attention. 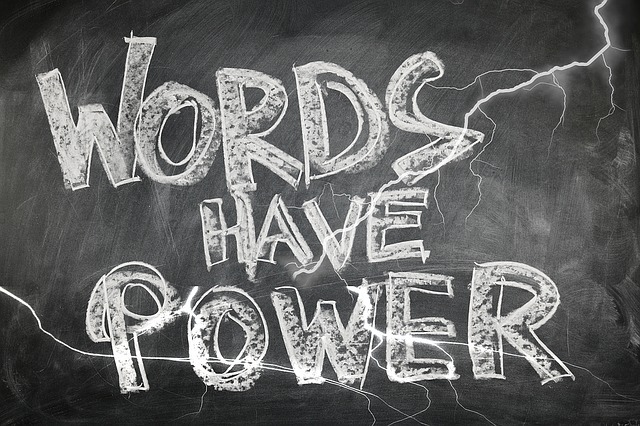 Words have power, real power. Her words reminded me that a good piece of writing does not, in any way, have to be all about the big plot. For writers like her, it’s about the two or three sentences that stick with you all day and beyond and make you better at everything. Those kind of sentences can actually make you happier. It also made me want to try my hand at poetry… Spoiler alert: You may see me share something in a future post!